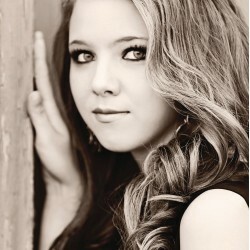 My name is Dara Elizabeth and I am a current student at the University of Montevallo. Below is my blog that contains all of my favorite classroom books that I hope to add to my classroom library one day! 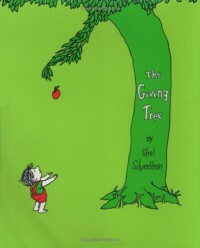 The Giving Tree was published in 1964 by Shel Silverstein. The story begins with a tree that deeply loves a young boy. The young boy plays with the tree daily by picking up her leaves, climbing on her limbs, and eating the apples from the tree. When the boy grows tired, he takes naps against the tree. As the boy grows older, he falls in love with a girl and begins to spend more time with her than the tree. One afternoon, the boy returns to the tree but only because he wants money. For the remaining times that the boy visits the tree, it is only because he wants something. Over the years the tree has given all it has to offer until all thats left is a stump for the boy that is now an old man to sit on. For an activity, I will cutout and and staple a large paper tree to our classroom bulletin board. I will then allow my students to name things or objects that can be given. For example, hugs, kindness, help, clothes, food, etc. This book is a level 30 according to the DRA book leveling system.